AdventHealth University (AHU) has a rich history in healthcare and education that dates from the 19th century. 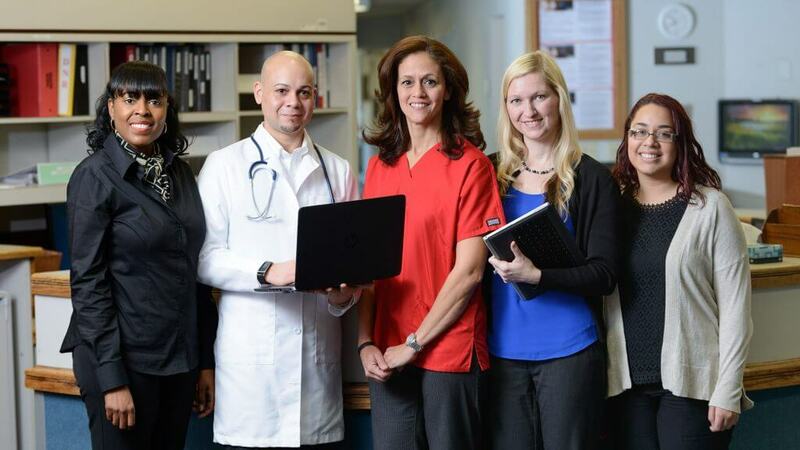 Founded by the Seventh-Day Adventist Church, AHU is the education hub of AdventHealth, one of the leading networks of healthcare in the country. In 2001, AHU became a pioneer in online education when it brought its health sciences programs to practicing professionals all over the world who were looking to strengthen or advance their careers. 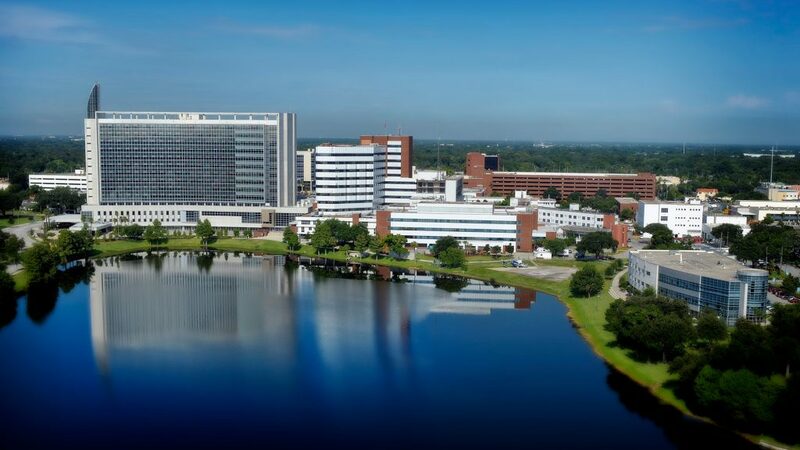 Florida Hospital (now AdventHealth Orlando), awarded #1 hospital in Orlando, FL, and one of America’s best hospitals by U.S. News & World Report, provides a respected resource and partner for AHU online and campus enrollees. Our curriculum is carefully planned by our industry-leading faculty and administrators to provide the most robust and efficient combination of classes for students, delivering premium instruction and support with the flexibility to move through the courses on their own schedule. With our mission to provide excellence, spirituality and stewardship to our students in a nurturing environment, AHU Online is focused on creating community among students and faculty, while providing exceptional instruction and connectivity to real-world, caring industry experts. With our wholistic view of healthcare education, we aim to meet our students where they are and to help each one carve out his or her own pathway to success. 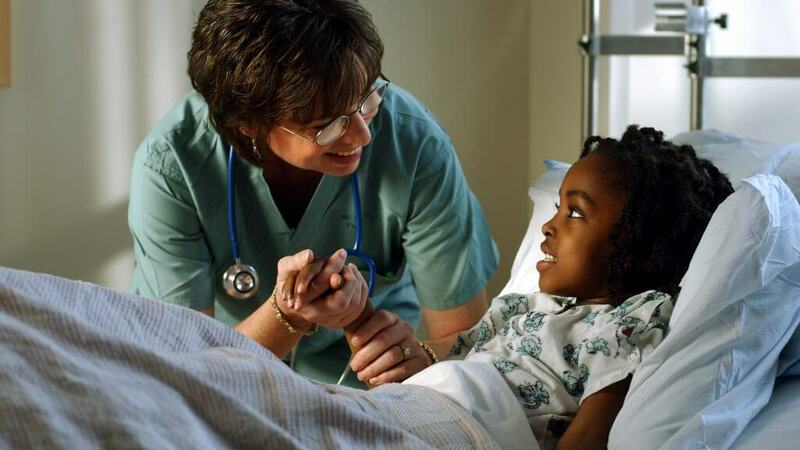 We know the compassion that we share with our students in an environment of excellence will be translated to the service they provide in the healthcare setting. AHU Online’s combination of superior academics, student support, and proven preparation for advancement, make our programs a superior value.